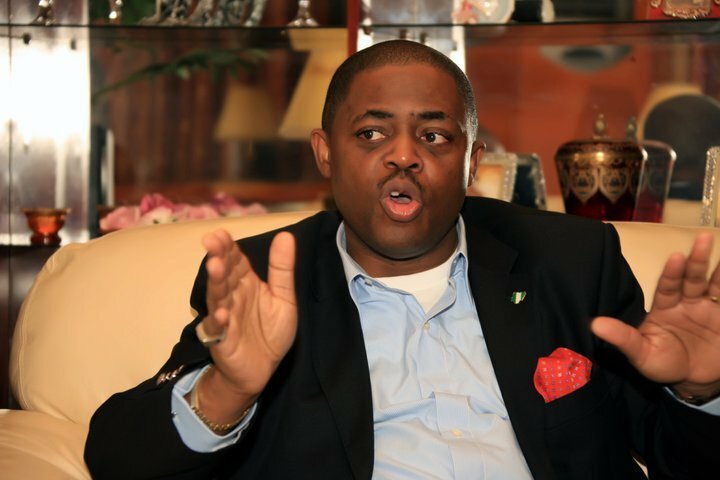 Former aviation minister Femi Fani-Kayode has described the Kano rerun election which took place on Saturday as the height of injustice. Fani-Kayode on his twitter handle this morning, described the election as war in which the Kano state government and the Federal Government colluded to terrorise and rob the people. The People’s Democratic Party (PDP) in Kano state also condemned the rerun election, saying that thugs took over the process. The party called on the Independent National Electoral Commission (INEC) to cancel the re-run governorship election. Meanwhile, the Independent National Electoral Commission (INEC) has halted the collation of the supplementary governorship election in Kano following non arrival of results from two local governments. Kano State Governor, Abdullahi Ganduje has been declared winner of the governorship election in Kano State by the Independent National Electoral Commission, INEC. With this development, Ganduje has won re-election for another four years in office. INEC’s Returning Officer, Bello Shehu said that Ganduje, having polled the majority of votes is declared elected. In the announcement by Shehu, Ganduje polled 1,033,695 votes to defeat the Peoples Democratic Party, PDP, candidate, Abba Yusuf, who polled 1,024,713 votes. INEC had declared the governorship election held on March 9 inconclusive and a supplementary election fixed for March 23. In the March 9 election, Yusuf had polled 1,014,474 votes to beat Ganduje who got 987,819 votes, leaving a difference of 26,655, but a rerun was scheduled. In the supplementary election announced by Shehu earlier, Ganduje polled 45,876 votes to beat Yusuf, who scored 10,239 votes.